On your mark, get set, SEW!!!! 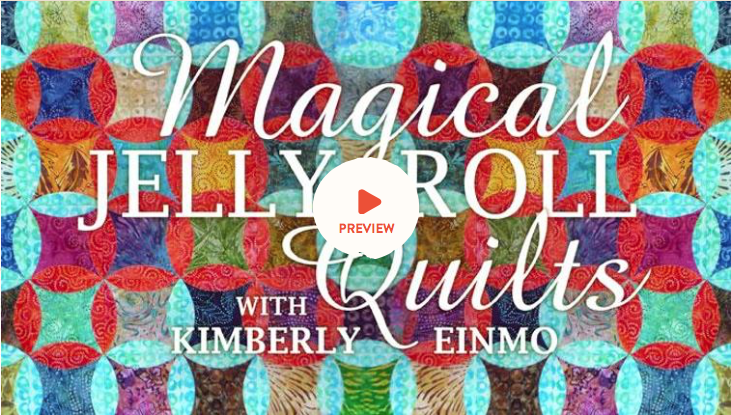 Making a Jelly Roll Quilt Top is a great project to try! 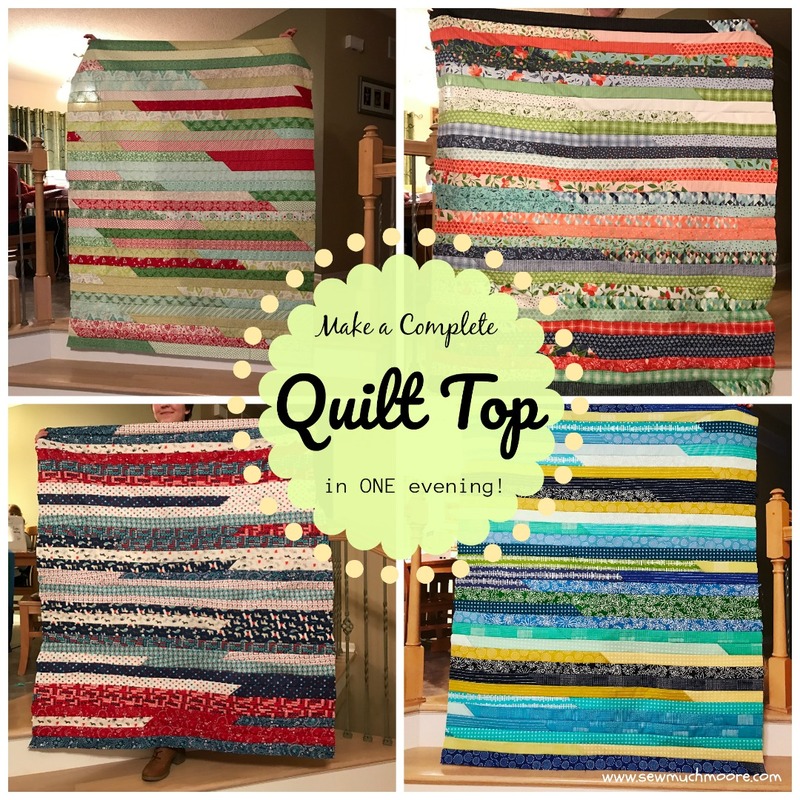 Even if you are not a first time quilter, these projects are extremely rewarding and made very easy because of the pre-cut fabrics available to the masses. 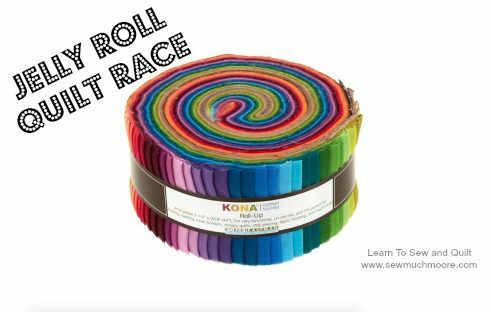 What is a Jelly Roll? Jelly Rolls are collections of 2 1/2″ x 42″ strips of fabric. 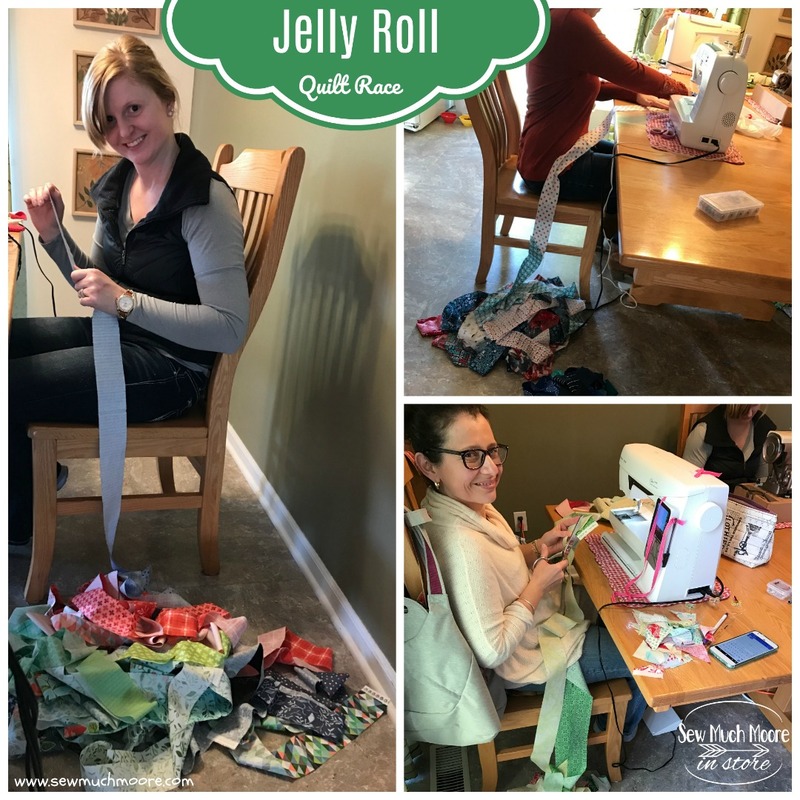 Jelly Rolls typically include 40 – 46 strips of fabric (but the number of strips can vary, so pay close attention to what you get). 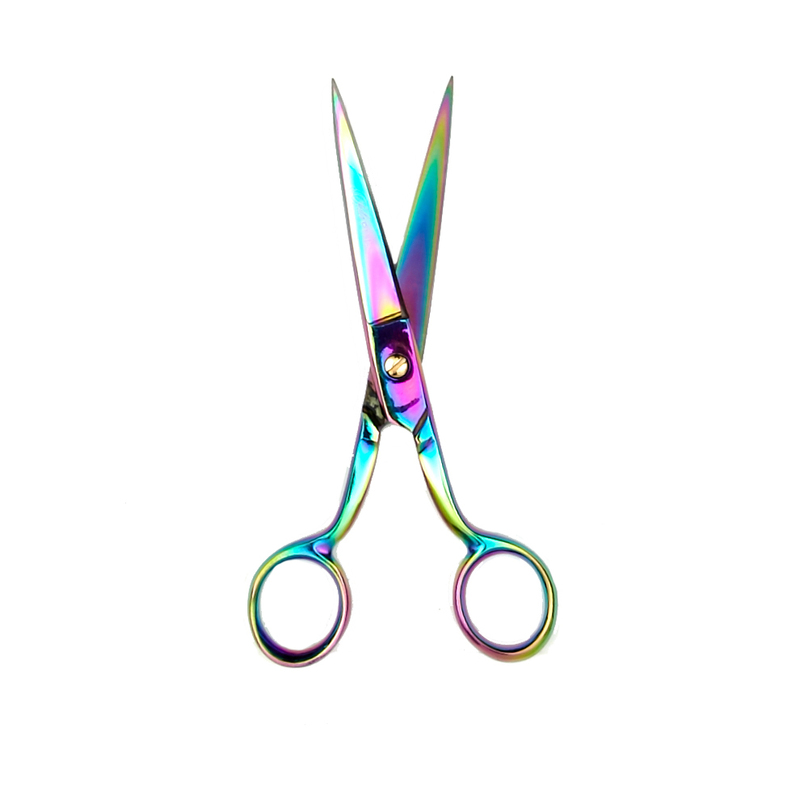 Other fabric manufacturers offer similar products such as Pops, Twice the Charm, Rolls, Roll Ups and Rolie Polies – you get the picture! Below is a lovely Roll-Up by Kona for Robert Kaufman. 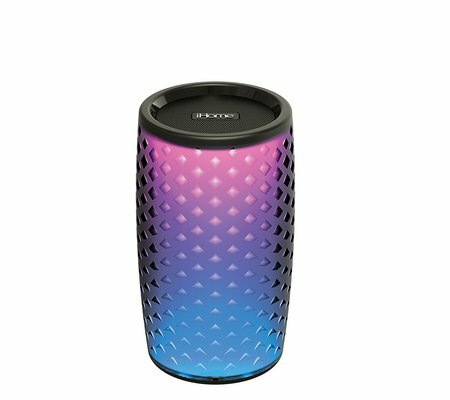 Who doesn’t love a rainbow? Here is a picture of a Jelly Roll Quilt Top that I finished, while at a KCMQG sewing retreat. 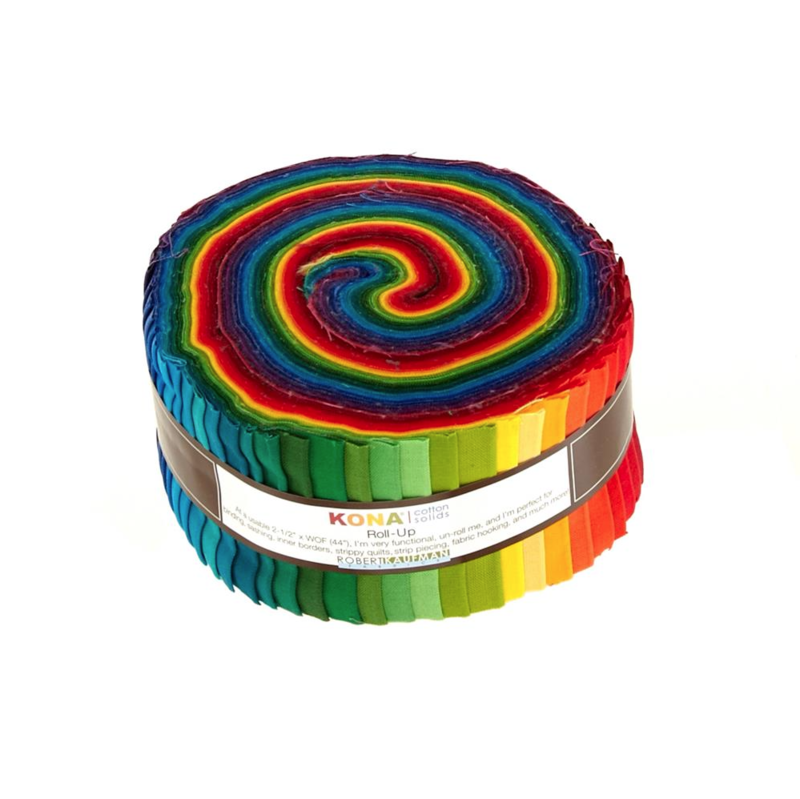 I used some leftover Kona jelly roll strips and whipped this up in a few hours. I have plans to rent some time on a Long-Arm and finish this up so it can be donated to The Linus Project. 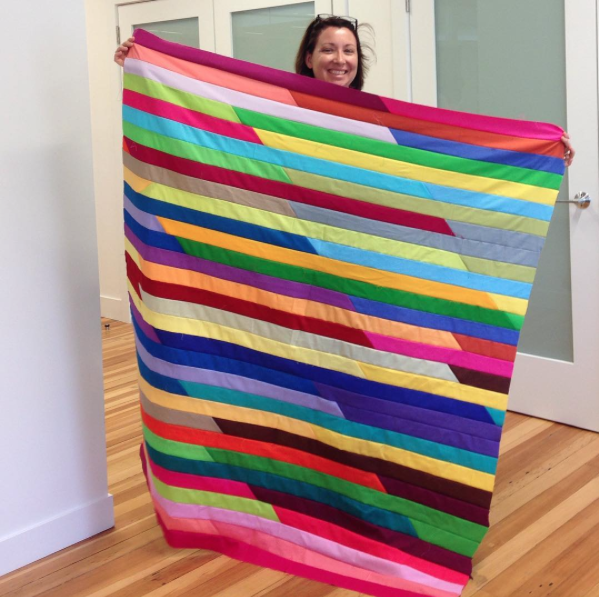 We had a really fun workshop and everyone finished a quilt top! Yay!!! Sewing together is such fun! 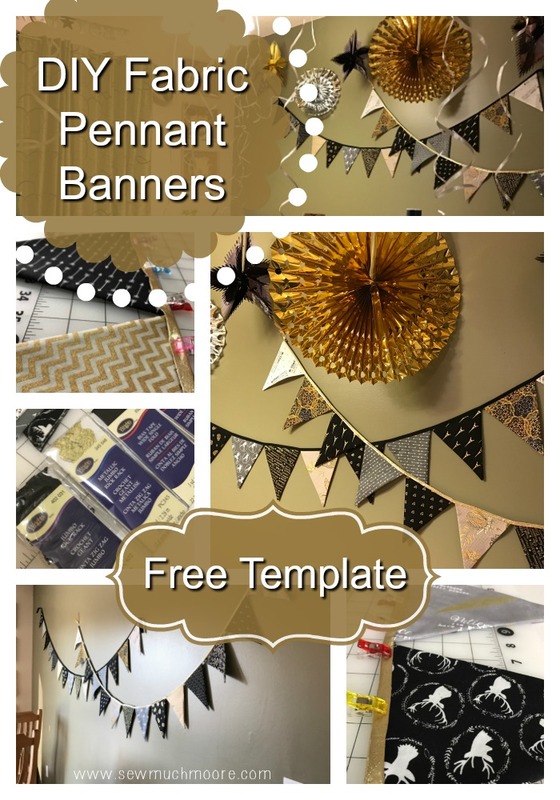 Get a group together and make an evening of sewing! Here is a link to a video on how these can come together quickly! 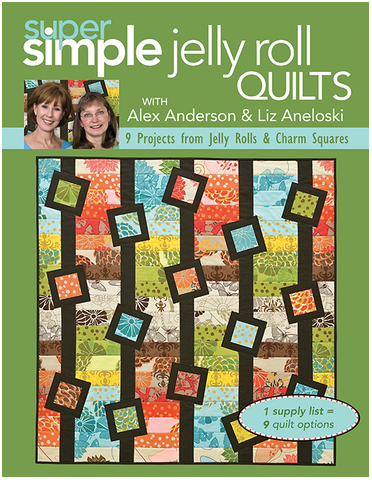 Once you make your first Jelly Roll Quilt Top – you will want to make more! 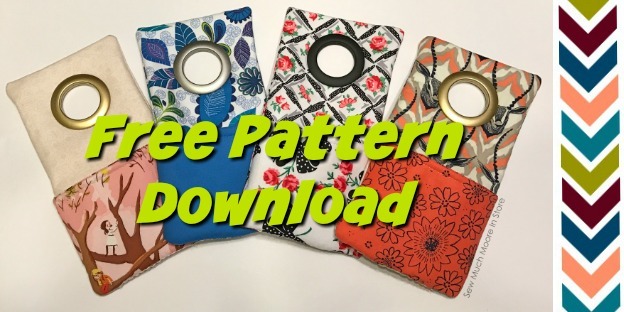 The precut Jelly Rolls are a fun way to enjoy your favorite fabric line. Check out this online class to discover all sorts of possibilities! 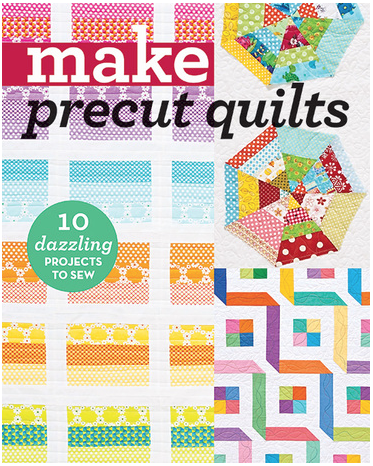 If you prefer patterns in either hard copy or book form, here are some excellent resources! 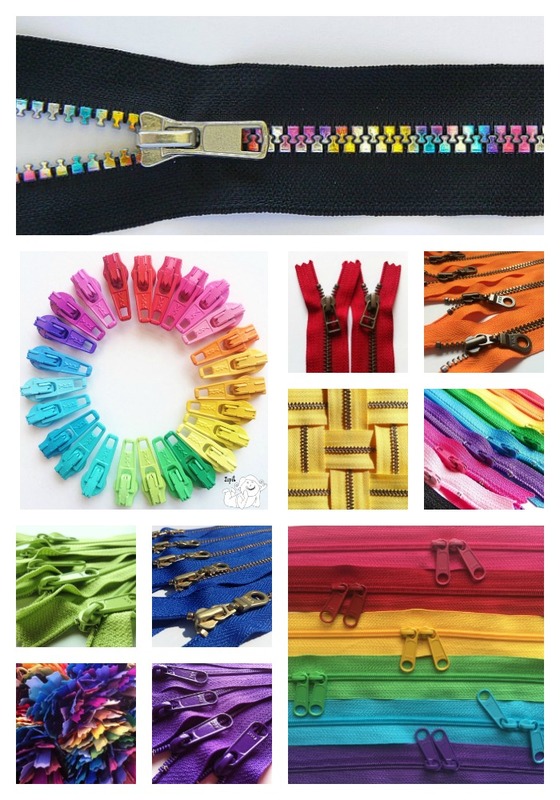 I would love to hear what projects you have made (or plan to make) using Jelly Rolls! There are ‘sew’ many possibilities!!! 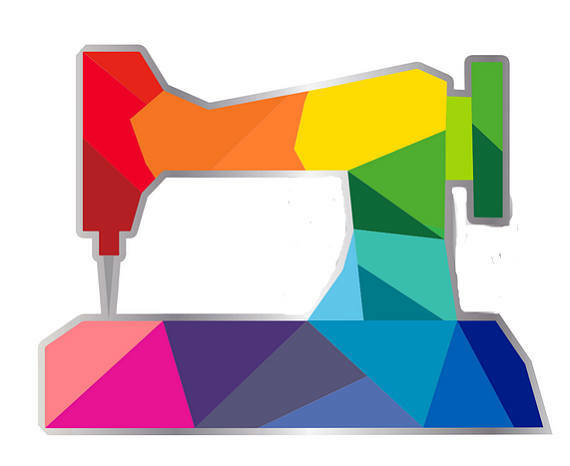 Sewing Classes – Which one is right for you or your student?